Conception. Calving Ease. Carcass. Cows. The four pillars of Select Sires Beef. 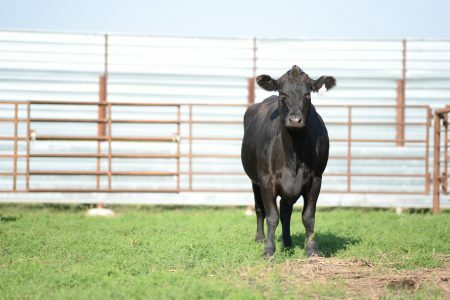 Follow the leader and find your high-quality beef genetics at Premier Select Sires!